CLOSEOUTS. 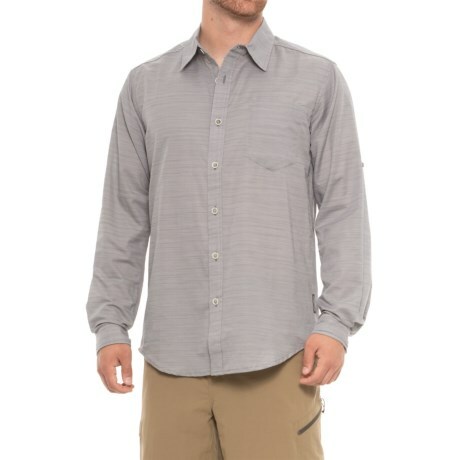 A casual, summer-day classic, this ExOfficio Avalon shirt is woven from a light, crisp cotton blend in a classic button-down silhouette. Available Colors: SAGE GRAY, CEMENT, POOLSIDE, ALYSSUM. Sizes: 2XL, L, M, S, XL.